For the first time Africa’s Travel Indaba will introduce the Green Stand Awards to recognise exhibitors who go that extra “green” mile to build and design stands that are environmentally and socially sustainable. 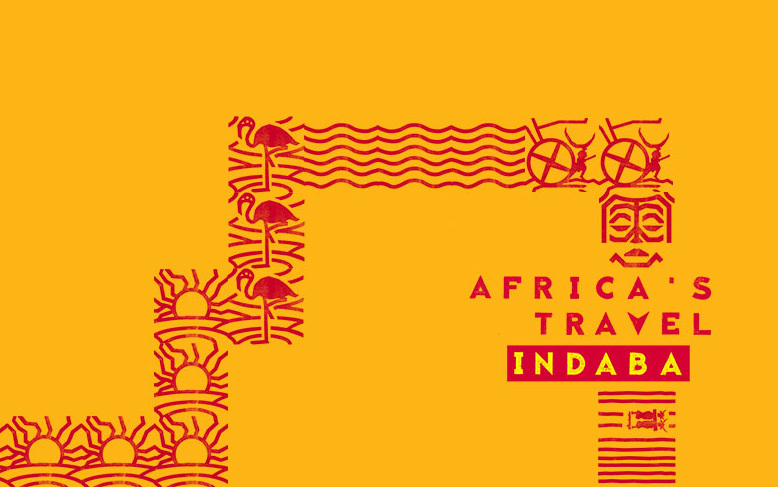 Taking place from 2 – 4 May 2019, at the Inkosi Albert Luthuli Convention Centre (Durban ICC), Africa’s Travel Indaba recognises the importance of high value-low impact tourism and preserving the environment through innovative solutions, with the idea of creating and promoting responsible tourism. South African Tourism has pioneered event greening since 2011, through the South Africa National Convention Bureau business events show, Meetings Africa. The awards have been implemented with great success at Meetings Africa in recent years and bringing it to Africa’s Travel Indaba will start the conversation with exhibitors to consider responsible tourism as a part of their offerings. Last year, Africa’s Travel Indaba implemented measures to make the event more environmentally friendly. These included paperless contracts with exhibitors and the event app, which helped to cut down on paper before and during the event. South African Tourism’s event greening efforts have not gone unnoticed. Since 2012, Meetings Africa has won every annual Green Show Award from the Exhibition and Event Association of Southern Africa (EXSA). To ensure this year’s Indaba is greener than ever, the Event Greening Forum conducted a baseline assessment at last year’s event to gain a better understanding of the environmental impact of the event. This information is now being used to develop an event greening strategy that can be implemented at future events. The data gathered is proving to be critical to mapping out an effective event greening strategy. An innovative Sustainability Village was created to showcase talented local artisans and SMEs, and their handcrafted goods. All of the items on display are made in South Africa and inspired by local culture and traditions, and some also have a strong sustainability ethos, such as using recycled materials. Instead of traditional gifts, South African Tourism will give gift cards to delegates, allowing them to select their own gifts from this space. The Sustainability Village’s responsible gifting meets all three criteria that includes eco-procurement, social upliftment, and avoiding the unnecessary waste of unwanted gifts, all of which ensure event waste is reduced. 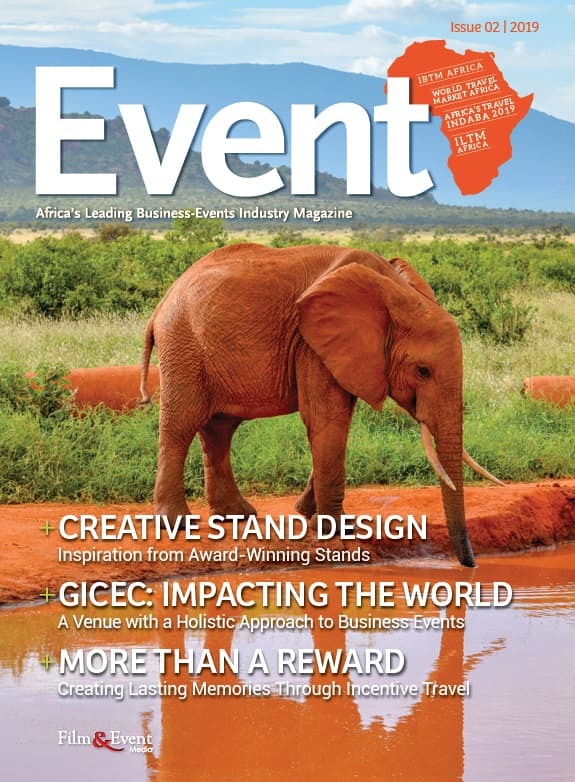 Find out more about inspiring and creative stand design in Issue 2 of Event Africa.